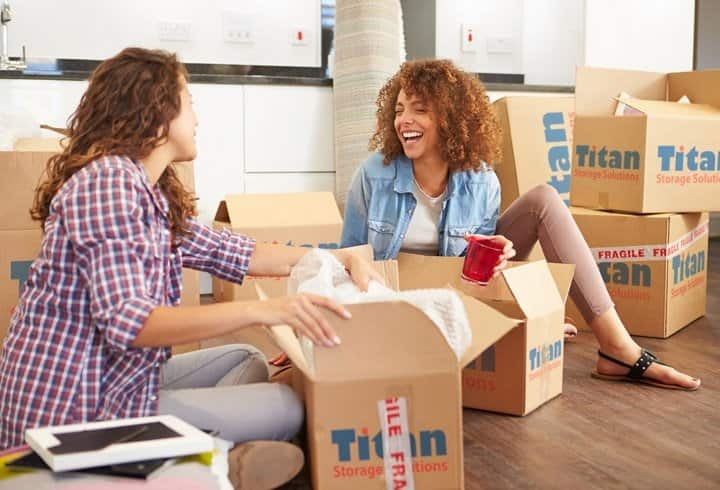 At Titan Storage Solutions we place the customer at the centre of our business in an aim to provide the most comprehensive removals and storage solutions that are easy to understand, simple to put together and best of all, easy to afford. We understand that there are many reasons why your business needs space. We understand that no business is the same, and we want to provide you with every possible service to help you succeed. That is why we are experts in providing tailor made solutions for your requirements. As a student we understand how frustrating and time consuming it is to have to vacate your residence at the end of each term. Titan understands that students are becoming more location independent with time spent on placement, at home or abroad. The need to be flexible is never more apparent. As is often the case at home, we tend to collect more things than we get rid of in our offices. 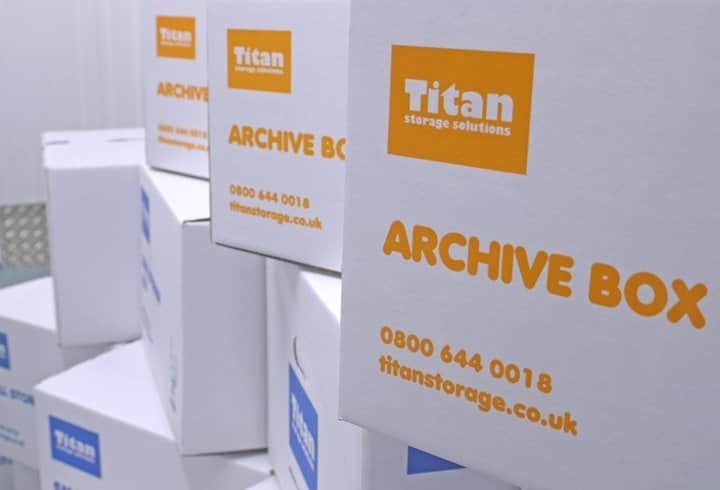 By archiving your precious files and documents in dedicated storage, you have a chance to increase the space efficiency of your office – making for a more productive working environment.